Pros: Students use science to solve a problem instead of simply memorizing facts. Cons: There is some heavy vocabulary, and a linear approach misses some opportunities to learn about the nature of science. 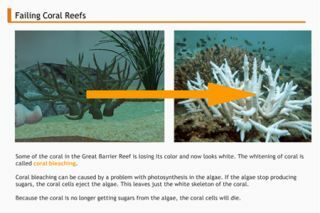 Bottom Line: Practice problem-solving skills and learn biology through interactive case studies.